There are times comes when you think and feel that it is the time now to move your WordPress site from your current server to new server. You do get confused and even most of the time you got panicked that how it all can be done without a hassle. The answer is simple first don’t panic as it’s a few step process with which you can move your WordPress site from one server to another while over the top you don’t need to reinstall the things. The content management system is flexible enough to handle all such conditions. 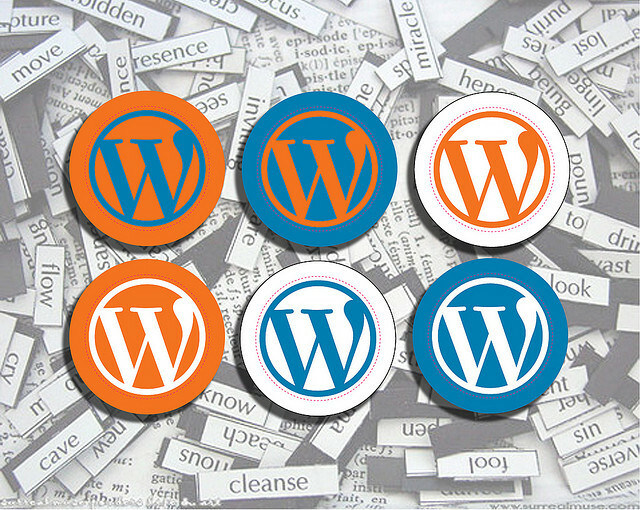 Note: The guide written by assuming that your whole website is powered by WordPress and the files are installed in the root of the website. If in case you have hot your website working in a directory like /blog then make modifications as it would be required. The first step you strictly have to follow is to back up whole of your data. This includes backing up your WordPress database along with all the core files, images, plugins and other files on your site. In order to backing up, there are many of useful backup plugins you can use which helps you securely backup the whole of your data. Plus you can also backup your site using the cPanel although at the end, the choice is completely yours but opting for either way is safe, so you need not to worry about. In case if you are just moving your WordPress from one server to another but keep the same domain name, then all you require is to edit wp-config.php with your new database/user information and upload everything to your new server. In this case, download a copy of the main WordPress files from your old blog to your hard disk and edit wp-config.php as per your new server. Now, go back to your old blog and go to Administration > Settings > General and change the URL to that of new site. Once you now login to your server, go to phpmyadmin and export as file and then save your database, followed by uploading the new database and the copy of the WordPress core files with the edited wp-config.php to your new server. To remember here the time when you save your database, make sure you do keep the old one just in case. That’s it. First and foremost, download your complete WordPress installation to your local drive and name that folder. Make sure the naming you done would be appropriate to your old blog’s installation. Now, go back to your old blog, then go to options and change both of the URL’s to that of your new site. Again download your entire WordPress installation to your local drive. Name the folder with this time to indicate that this is your new blog’s installation. Download your database once again but also keep the old one for just in case. Upload the database to your new server. The best shot is if you use the same name for database and creating of user with same login credentials on your new server as that of your old server. While, if in case, you use different database name and/or user, edit wp-config.php in your new blog’s installation folder appropriately. Upload the NEW blog’s installation folder to your new site and you are done. On your original server, delete your old blog’s database but only do this if you already have a copy on your local disk which I asked you to do so in the beginning. Upload your old blog’s installation folder to your original server; overwrite the files which are currently there. You may also delete the installation folder on the server and simply re-upload the OLD blog’s files. Upload your old blog’s database from your local computer to the server and you are done. I strongly hope that the above guide helps you in all way. I will be happier if you share your opinions in the comment box below.